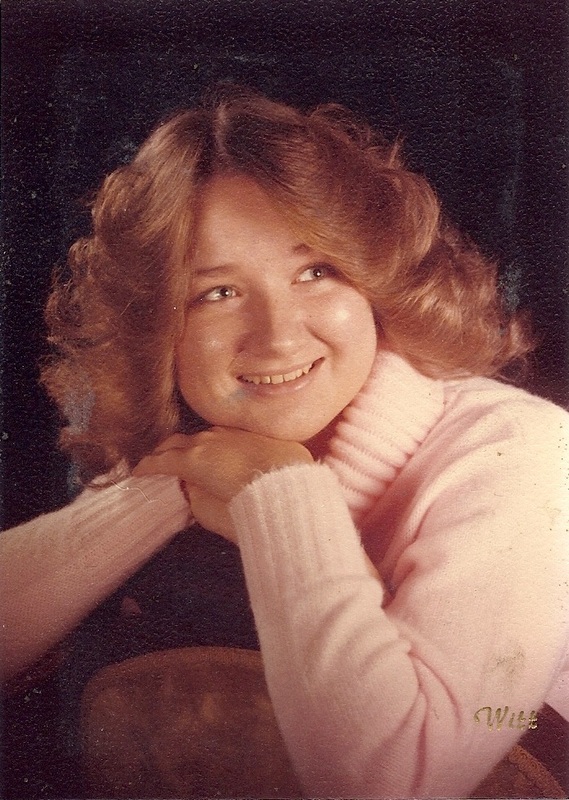 Cindy Sue (McNabb) Miller was born on December 31, 1961, in Jesup, Iowa, the daughter of Brent and Wanda (Hummel) McNabb. She graduated from Christian Heritage School of Cedar Falls in May of 1980. Cindy married Tim Miller in 1980 and they had four daughters together, later divorcing. She continued her education and earned her nursing degree. Cindy enjoyed spending time with her family, listening to country music, and watching old television shows. Her daughters most enjoyed hearing her beautiful laughter. Cindy passed away unexpectedly at the age of 57 years at her home on Monday, February 4, 2019. She was preceded in death by her grandmother, Gladys Hummel; and her sister, Kim Freeland. Cindy is survived by her daughters: Leah Miller, Rachel Belden, Rebecca Miller and Liz Miller; her 8 grandchildren; her brother, Brent McNabb, Jr.; her sister, Lisa Seldat; her former husband, Tim Miller; and a special friend, Danny Adams.